Your conference budget probably turned over in January, right? 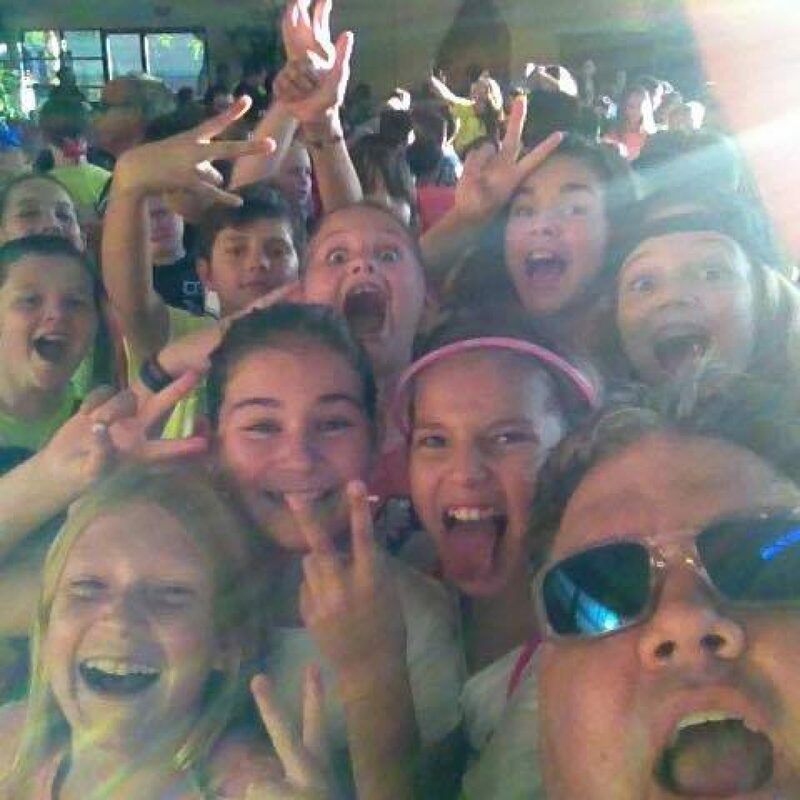 Request the money right now to go to Simply Youth Ministry Conference on Columbus, OH in March! Quit making excuses. There’s still plenty of time to make arrangements. You aren’t leaving the country! You don’t even need any special shots or pills for this trip. I know. You’ve been to every conference there is. I get it. I’ve been to a billion conferences, too. And you’re probably right – there’s nothing really ‘new’ under the sun. I know. It’s Columbus. I’m from Texas…Ohio is just some other state vaguely in the middle of the country. And I heard it snows there…sometimes in March. You’re probably right – not an exotic location. I know. It’s hard to get away. You have to get 47 signatures to be gone, find people to cover your specific roles, find people to cover the roles you usually find people to cover for just in case someone needs covering. And don’t even get me started on the kids and the babysitters and trying to get things ready for my wife. You’re probably right – a lot of logistical church stuff to do. I know. It’s easy to sit at your desk and justify every reason on earth not to be at SYMC this year. I also know it’s easy to sit at your desk, boring holes into your calendar through tears you are willing not to fall, simply because you’re overwhelmed. I also know it’s easy to sit at your desk and wonder if you’re even getting any of this ministry stuff right. Someone’s always complaining. Some kids aren’t coming. The ones who are coming don’t seem to get it. I know. It’s lonely sitting at that desk. And that’s exactly why you need SYMC. It’s not an exotic location at the perfect time in your schedule with guaranteed tracks that you’ve never heard before. But it’s not lonely. And you’re not alone. There’s a nation of youth workers pushing back from their desks and up to the table as we embark on a week of transformation. Wherever you find yourself and your desk this week….find your way to Simply Youth Ministry Conference. Youth ministry. I know. We all do. That’s why I want you to be there. Simply Youth Ministry Conference in Columbus, OH, on March 7-10, 2014. 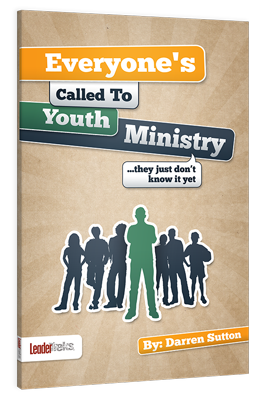 Everyone's Called to Youth Ministry Create a free website or blog at WordPress.com.